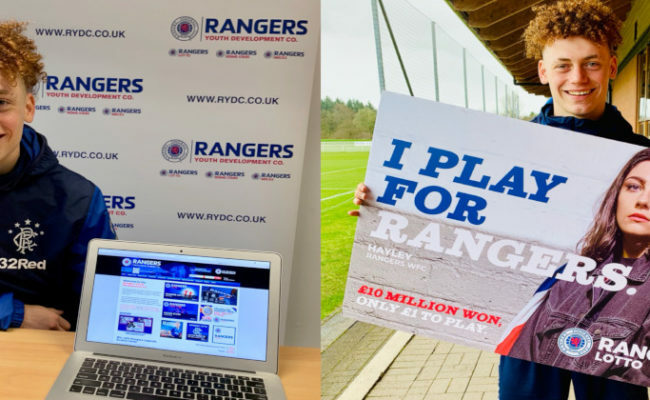 Rangers Academy coaches Malky Thomson and Alan Boyd took part in an exclusive Q&A session on the Rangers Youth Development Company Twitter account (@rfc_rydc) recently. Q – 4 Lads Had A Dream – What is the most important factor both on & off the field, when bringing through young players? 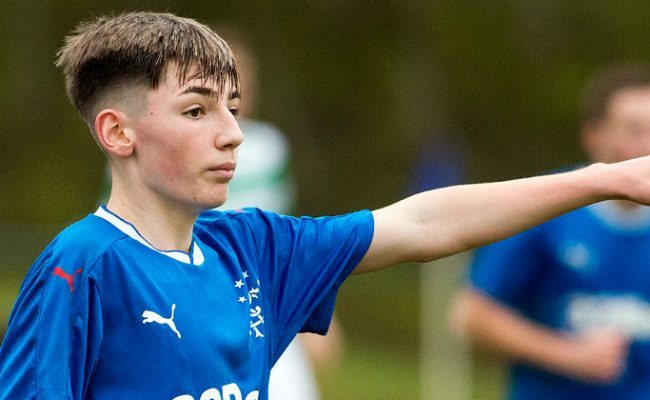 MT -Would not really put it down to one factor on and off the field, but at Rangers to become a first team player you must have desire and be driven. This takes a lot of dedication. Q – 4 Lads Had A Dream – How do you keep a youngster focused on football away from the pressure & temptation of outside world? MT – Pressure and temptation are always around every player at all ages including first team. At Rangers we hope that the academy values practiced daily will help players and parents to make proper informed decisions. AB – All the staff and support staff have life experience along with qualifications and training which we can bring into practice as early intervention can make a difference. Q – Lisa Weir – What are your plans for the teams you have in the academy Malky with your new role? Q – Lisa Weir – What would you change? What wouldn’t you change? MT – Our programme is continually improving along with the development of our staff. This is done through analysis along with monitoring and of course the evidence of players improvement. Every session is detailed delivered and has an outcome which we use to ensure we have hit our goals achieving the best development for the players individual and collective. Q – Alan Cane – Our son is 11yrs old, he has had fantastic feedback on his abilities, how quickly he learns and been described as an elite player. Should he be in a pro youth set up at this age or keep working hard with his local team hopefully to be spotted? MT – It is hard to comment on what is best for your son without fully understanding all the facts surrounding him at present. There are so many factors involved. Both the pro youth and the boys clubs do good jobs in their own right. The most important thing is your sons wellbeing happiness and love of the game. If you can help him maintain these three things he will eventually find his own pathway within the game. Q – Bobby Gordon – Does building a winning mentality within the youth set up conflict with player development? MT – I think every player wants to win. At Rangers we try to build growth mindsets and teach the players how to conduct themselves with dignity both in winning and losing. AB – Creating a winning mentality is a positive thing to do but more importantly as we have said it’s also how to deal with setbacks in order to develop as a player and a human being. Q – Gerrard Express – what does the club do to lay out a pathway to the first team for younger players? And has this changed since Mark Allen/Stevie Gerrard were appointed? MT – The youth players all have individual programmes and targets. This process details how they are to achieve improvement and how we are going to monitor this improvement. AB – We are fortunate that both the manager and their coaching staff have delivered continual professional development sessions for all our youth development staff and this helps us in our delivery to the players. Q – Colin – Working as a coach at the RFC Academy is great because? AB – For me, It is about working with young people and helping them deal with different life experiences. 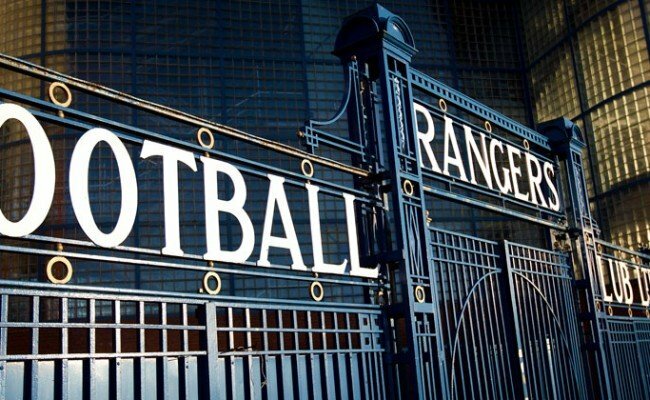 It is a privilege to work at Rangers. Q – Colin – What is your favourite age group to coach and why? AB – I don’t have a preference but working at the Children’s Academy is a fun environment to be involved in. The kids are all eager to learn. I’ve been fortunate enough to work at all levels at the club and I am delighted to pass on my experience. Q – Colin – Who would you rather work with – A talented lazy player or a hard working player with limited talent? 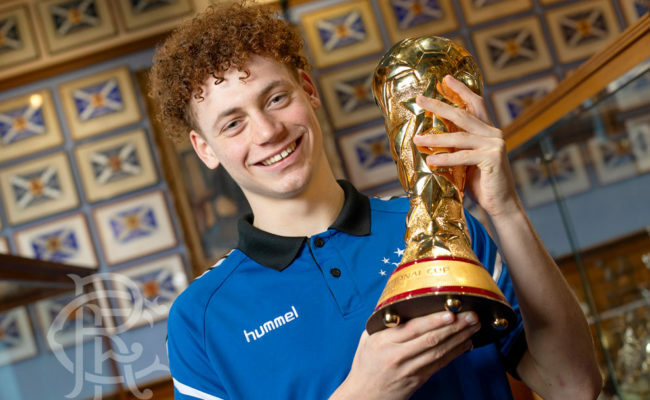 Q – Greig Kirk – Mr Boyd where did you learn your trade, coaching youths? 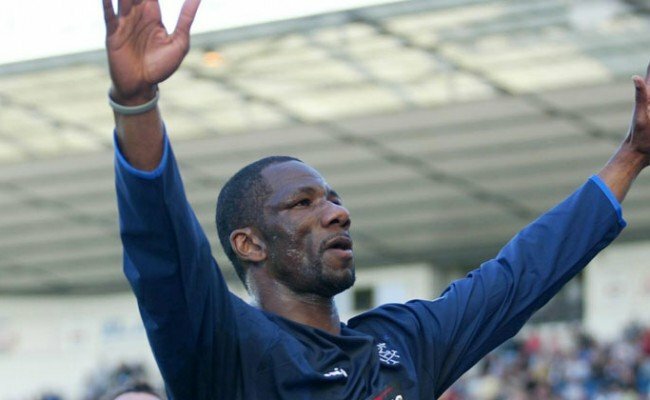 I hear you were a semi decent player in your time, what clubs did you play for? Q – Rab – Malky, apart from you, who is the second best coach at Hummel & who makes the best cuppa? Q – Jeff – Do we have any future Ballon D’Or winners? Q – Colin – Who would eat a fish supper faster? It’s a Linwood thing – still got a full head of hair. Although it is grey.